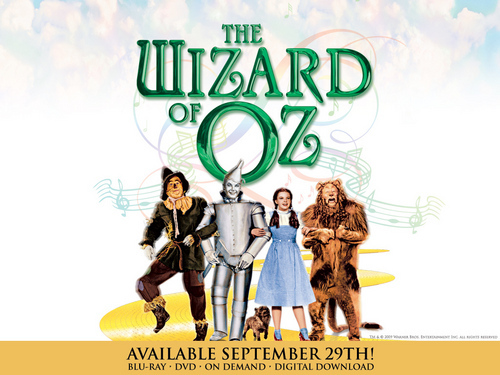 The Wizard Of Oz,Wallpaper. the wizard if oz 壁紙. 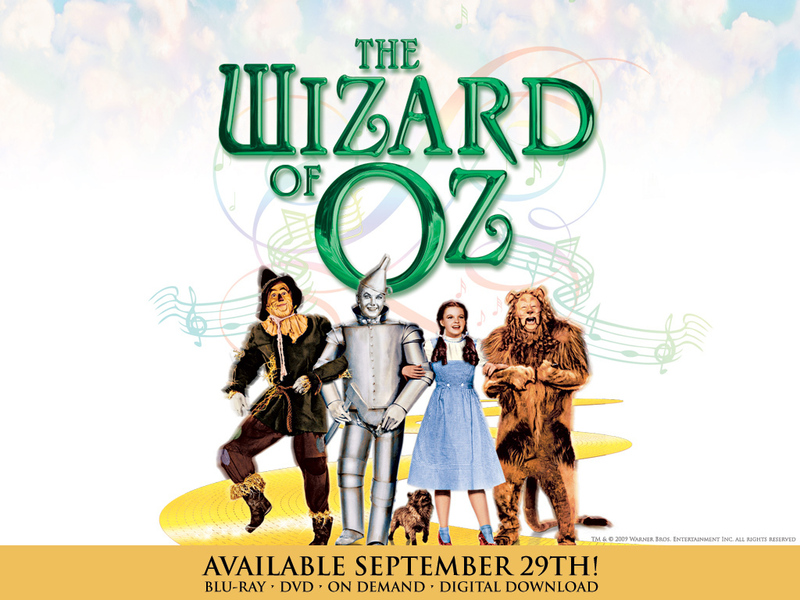 HD Wallpaper and background images in the オズの魔法使 club tagged: wizard of oz film musical image wallpaper.